Gardening enthusiasts wish to grow thick, sturdy and leafy herbs. The plants, however, disagree. They want to grow tall very quickly and produce a great deal of seeds. Herbs with this type of appearance rarely go together with human aesthetics. 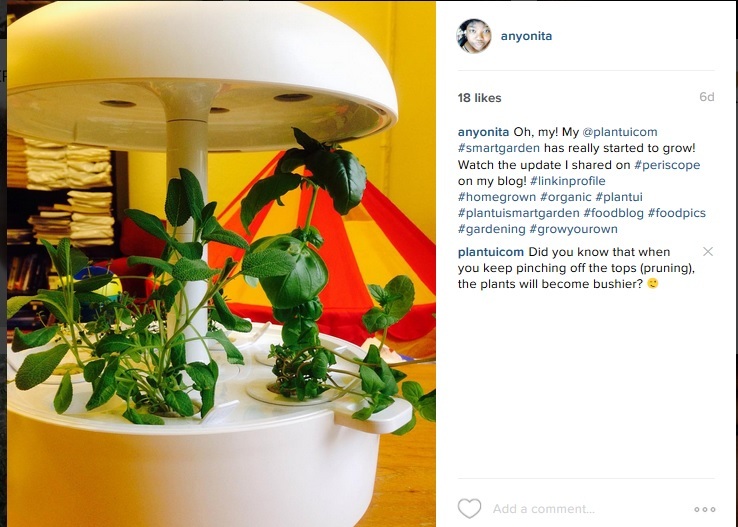 Don’t worry: we can slightly manipulate the plants’ natural way of growing. The growing tip is a meristem at the tip of a seedling. The tip should be removed slightly above the pair of leaves located below the tip. As a result of pinching, the plant will continue growing from the base of the pair of leaves with lateral shoots whose buds are in dormancy until the growing tip is destroyed. Therefore, two shoots grow in the place of one, making the plant bushier. When the lateral shoots have grown enough, they are also pinched in the same way. If the top section of a plant is, for instance, eaten by an animal, growth does not end there but continues with the lateral shoots. Flowers are formed in these new lateral shoots, securing the production of seeds. This suits herb cultivators: even though the flowers of herbs are edible and often beautiful, the leaf yield of the plant is significantly bigger when it’s not allowed to bloom. Pinch the seedling for the first time when it reaches the height of a couple of centimeters. Remove the topmost leaves either by snapping them by hand or cutting them with scissors. When harvesting, pinch shoots and collect the largest leaves evenly around the plant. Do not harvest more than 1/3 of a plant at once. If a plant grows too large, you can cut it in the middle or even lower, as long as you check that some leaves remain in the stalk so that the lateral shoots can continue growing from their bases. 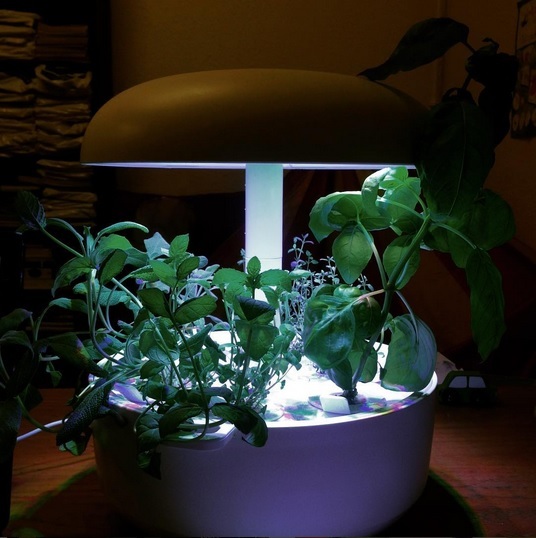 …are basils (Basil Minette is optional), marjoram, mint, oregano, sage, summer savory, tarragon, thyme. For shiso, pinching is optional. -Other Plantui plants are harvested by simply collecting the largest leaves. This post originally appeared on the Plantui blog.